Macromism, Raffaele Rizzi, Dema, Nicole Moudaber, Julian Jeweil and more. 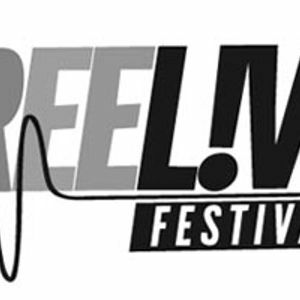 Octopus Recordings label boss Sian takes the stage at the Freelive festival in A Coruna, Spain. Live recording from 06/07/2013.